It seeks to share expertise in public health. Taiwan is looking to forge more partnerships with its Asian neighbours to build resilience in public health. Speaking at the recently-concluded Global Health Forum in Taipei, Vice President Chen Chien-jen noted that Taiwan's New Southbound Policy aims to promote cooperation on healthcare with India and ASEAN members and looks forward to strengthening regional ties with Asia-Pacific countries in healthcare. He noted that Taiwan has an advanced and high-quality healthcare system and disease prevention network, as well as world-class pharmaceutical and medical equipment industries. "Taiwan has a strong foundation in public health, and will not hesitate to use them to link with other Asian countries by sharing expertise and creating a win-win solution for Asians. 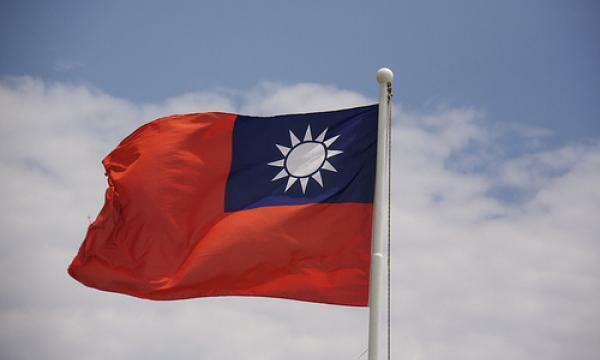 Taiwan is eager to serve as part of the Asia-Pacific community," Chen said.